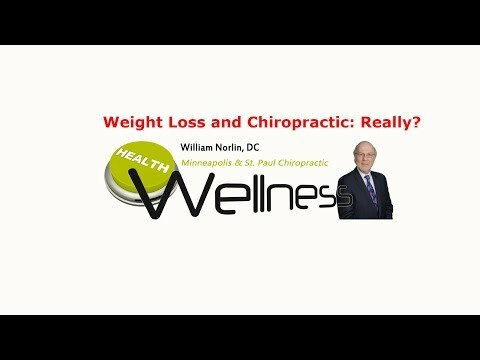 Chiropractor Minneapolis St. Paul – Weight Loss and Chiropractic: Really? An aching back will definitely be eased by a visit to your Doctor of Chiropractic , but will it help with weight loss? Watch this video now to find out what the research shows. Click the Red More Button in your email or the image below if you are on our website.